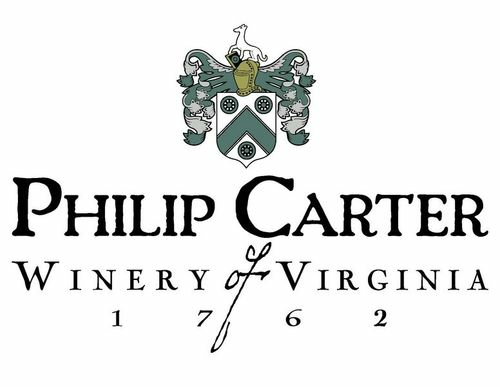 Join us for the weekend event of the season and a celebration of Virginia Vineyard Month! 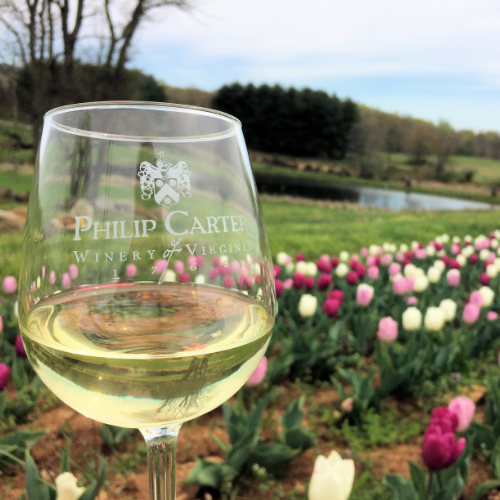 We invite you to be part of an annual Virginia tradition at Philip Carter Winery – Virginia craft beverages, tulips & a food truck all set in the vineyard. The weather is projected to be perfect for our annual Virginia tradition - Generally sunny with a few afternoon clouds. High 68F with a light breeze! Live music and yard games in the vineyard. Food will be available for purchase by a local food truck. Tulips from our estate will be available for purchase while supplies last. Tickets $10 in advance, $15 day of the event and includes a taste of 4 wines, 3 ciders, 2 beers, and 1 mead.